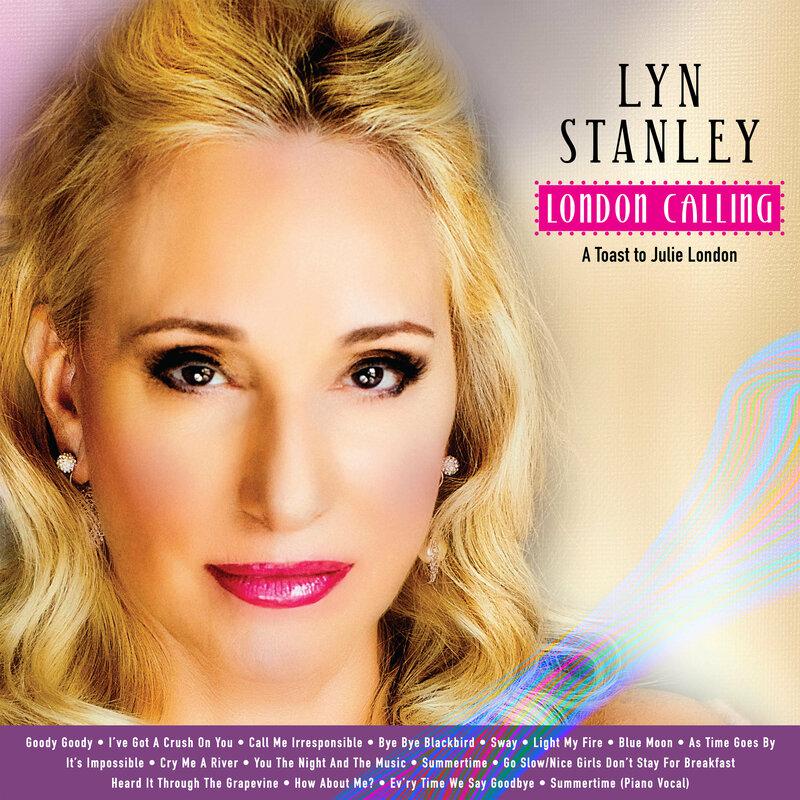 With a Valentine's Day weekend—February 15, 2019—wide release street date, London Calling…A Toast To Julie London is a gift for lovers and lovers of great music, created the way it was in the 1960s. Keep an eye out for multiple versions of the album, including standard and super-audio CDs, along with a two-disc vinyl LP set. Previous Spend an evening with Tierney Sutton, Sara Gazarek & Kate McGarry at Vitello’s this Friday, February 8. Book your tickets today!